In light of the recent celebration of Bloomsday, the festival celebrating famed Irish author James Joyce, we here at Currach thought we’d take a look at the woman who inspired Joyce’s writing and the annual celebration itself: Nora Barnacle. Hailing from Co. Galway, Nora Barnacle was the love of James Joyce’s life and evidently, his literary muse. Her character and likeness are visible in many of his published works. Joyce planted moments of his life and hers in his work, filling the page with his love and affection for her. 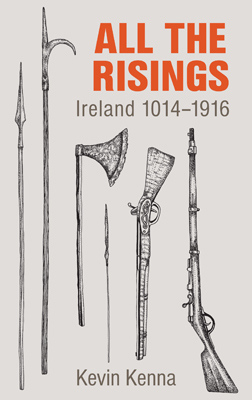 When she moved to Dublin aged 19, Nora worked in the Finn’s Hotel in Dublin 2, a name which lends itself to Joyce’s “Finn’s Hotel”. Nora met James on June 10th, 1904. They began their long-standing romance with a first date in Dublin on June 16th, 1904, building a relationship that would last for thirty-four years until Joyce’s death in 1941. 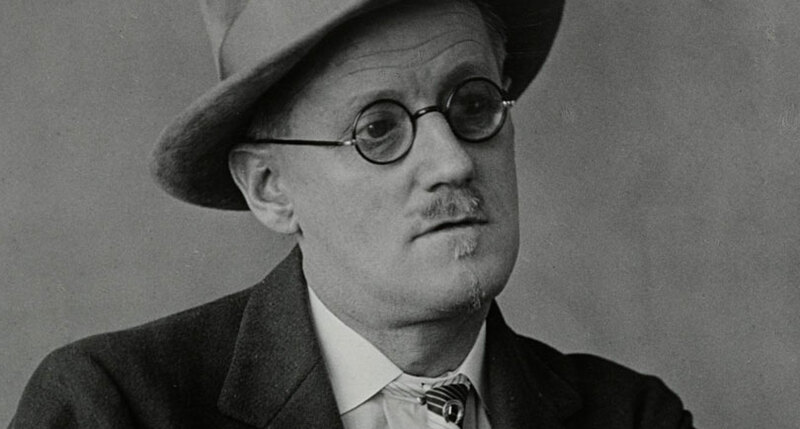 Being the hopeless romantic he was, Joyce used June 16th as the date for his epic, Ulysses. Nora also became the inspiration for Leopold Bloom’s wife, Molly in Ulysses. Joyce travelled twice to Galway with Nora throughout their time together and although his time there was infrequent, he fell in love with the county as quickly as he fell for Nora. Galway became a place Joyce could frequent in his literature, appearing in his short story, “The Dead” and his poem, “She Weeps Over Rahoon”. The love that Joyce felt for Nora is so clearly felt through his writing. 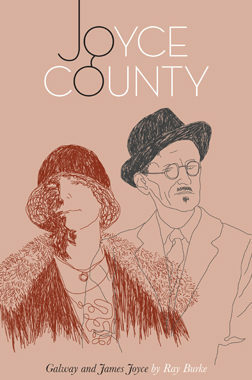 To read more about James Joyce and Nora Barnacle, visit our catalogue and get your copy of Joyce County.